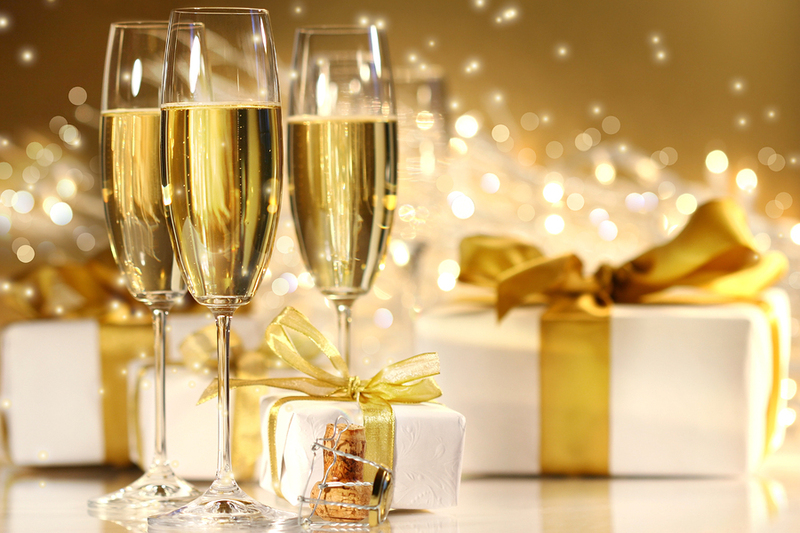 A bottle of bubbly is considered an easy start to any celebration. But what would be more thoughtful and inspiring than to put a personal spin on your choice of inebriant, and then pair it with easy-to-put-together tapas? We know about pairing food and wine, and that concept can be expanded to include cocktails. This can enhance the ambience of a tapas night with your loved one or a casual backyard barbecue with friends. 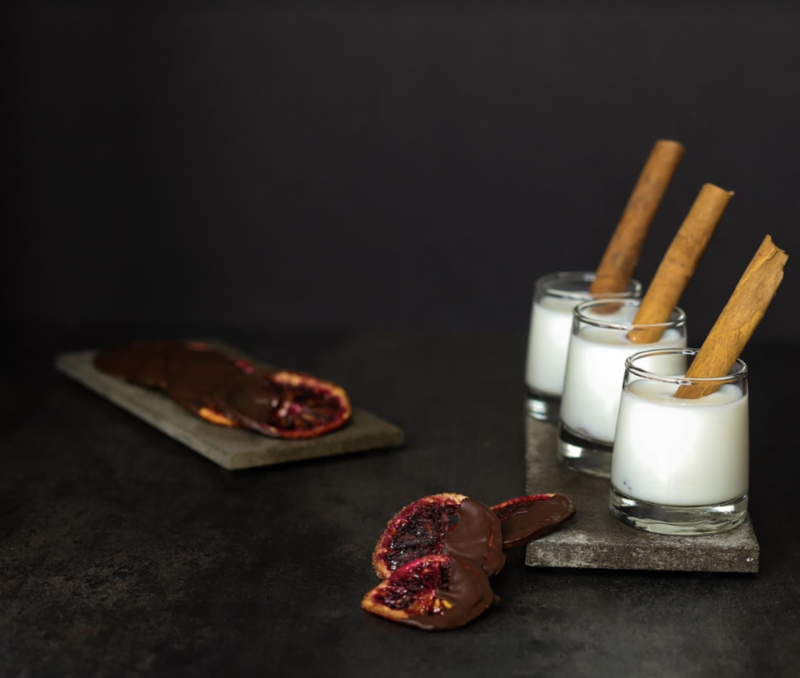 According to Matthew Biancaniello, famed bar chef and author of Eat your Drink, “you make better drinks at home than you buy at bars simply because you control the quality of ingredients.” Matthew also believes that the edible experience in liquid form is the most powerful experience, as there are so many possibilities. 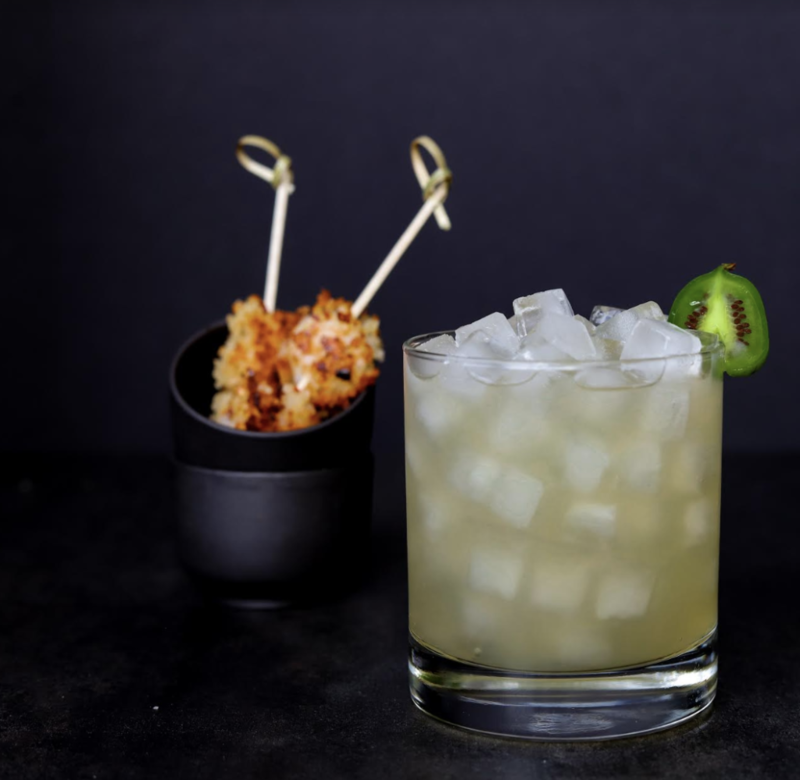 Basil is his favorite versatile ingredient—it can be muddled, infused with a spirit or simple syrup, converted into an oil, and used as a garnish amongst other things. There’s a bit of art to it, but it’s also not difficult, especially if you simply start exploring possibilities. If your appetite for risk is low, go with a cheese and charcuterie board and load it up with the cheese mongers’ recommendations. 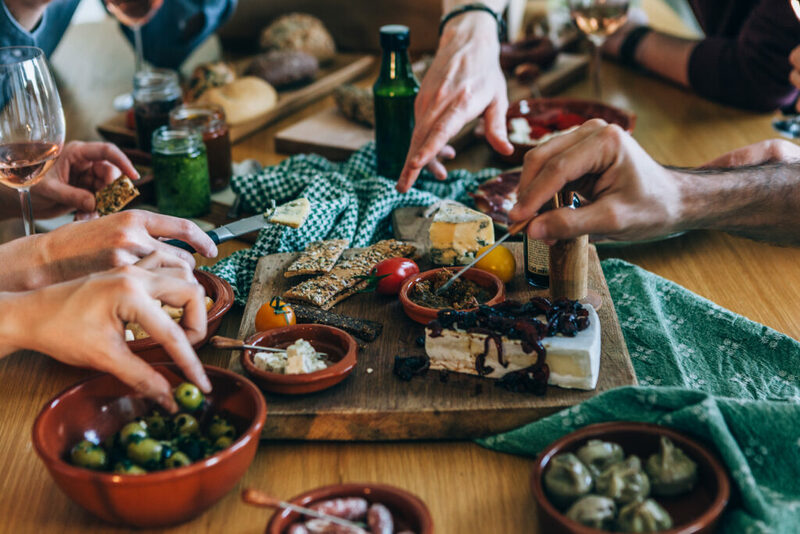 Include a good variety of pickled bites, flavored nuts, olives, seasonal fruits, and cured meats. 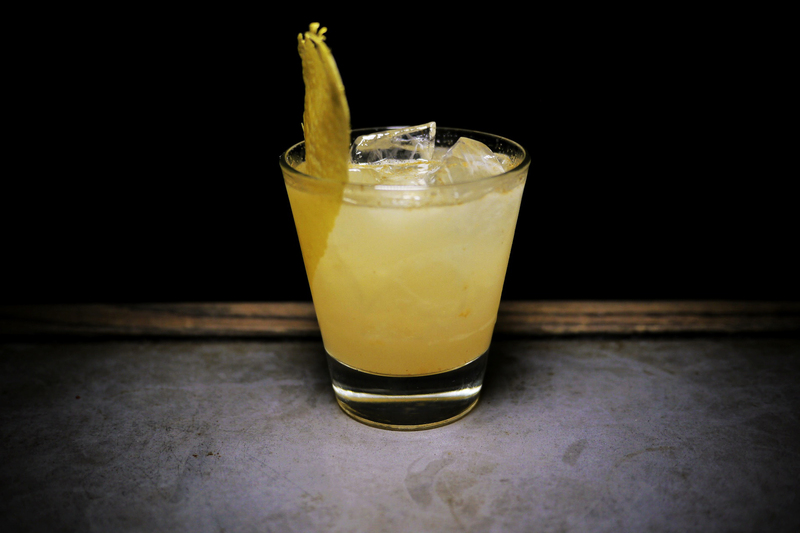 “This assortment can pair with anything from an Old Fashioned to a French 75. It’s versatile, easy to throw together, and always impressive,” says McLafferty. Finally, apply your own logic and creativity to dream up exciting flavor combinations. Hot toddies spiked with cayenne are delicious with truffled mac-n-cheese bites during the colder months, whereas blood orange margaritas paired with crab cakes would be the perfect way to bid adieu to winter. Cucumber and mint mojitos scream summer, and pairing them with cilantro chutney barbecued oysters has triumphant party written all over it! Make your neighborhood farmers market a starting point to conjuring your menu. Apart from getting beautiful produce, you might also find a friendly ‘shrub’ seller. Shrubs are adjacent to mixers and are prepared by steeping fruit with sugar and vinegar. A proper shrub has a flavor that is both tart and sweet, so it kindles appetite while satiating thirst. Shrub based beverages please both the booze and non-booze beverage lovers. Take advantage of fresh herbs and edible flowers in season. Do not stop at mint for mojitos but try pairing rosemary with a gin-based cocktail. Burning a sprig of sage and lightly adding it to a bourbon-based nightcap would subtly complement barbecue bites. A little planning and mise en placewill ensure that you are not just the most innovative host, but that you also have time to enjoy and mingle during the party. A rule of thumb is to prepare three types of tapas which can be prepared at least 6 – 24 hours in advance. Pair these with two types of cocktails which can also be prepared in advance and in a batch size. Also, since these cocktails are lower in alcohol, prepare more than you think you will need. 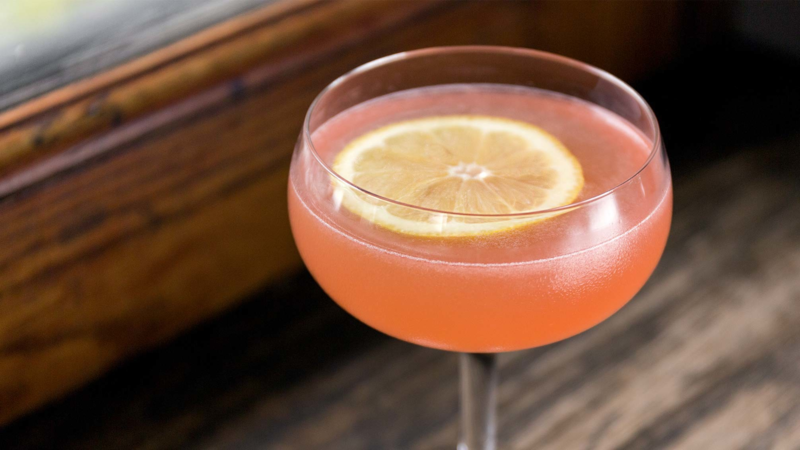 A sherry-based drink called Adonis, gin-based Bee’s Knees, Champagne Punch with a DIY garnish bar (from McLafferty’s book) are all brilliant ideas for batch cocktails for an elegant party. 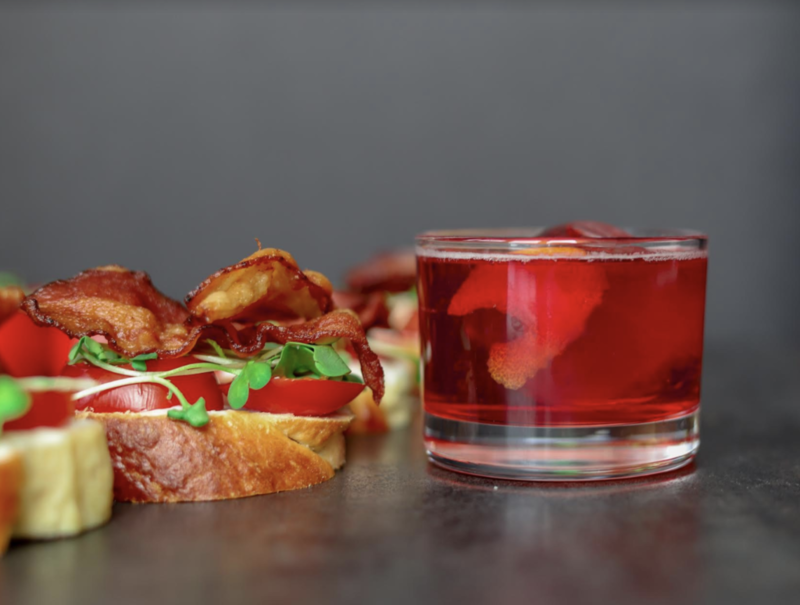 Pair these cocktails with seasonal veggie bruschetta, brie puffs, char grilled swordfish batons, sesame salmon skewers, pink peppercorn meringues, key lime macarons, and whatever your imagination deems fit. Simplicity leads to sophistication. In order to pair party bites with cocktails, the array of flavors should not confuse or exhaust the taste palate. Start with the theme of cocktails and pair the food accordingly or vice versa. Build in glass and stir with ice. Garnish with orange peel. Cook the pancetta in a non-stick sauté pan over low heat until crispy. 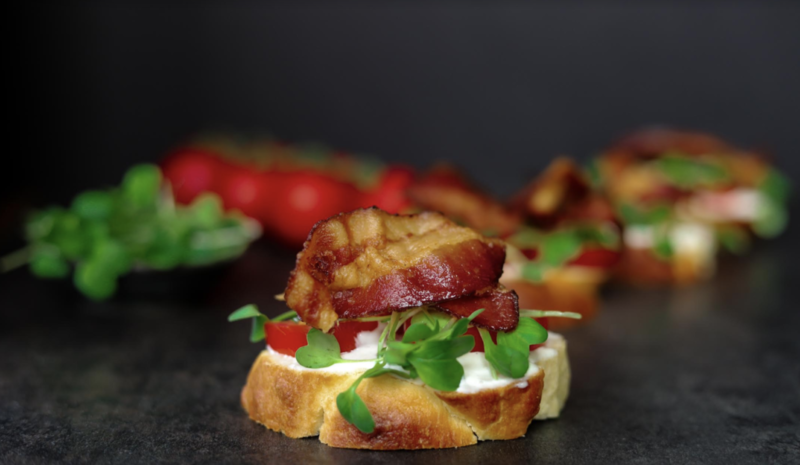 Place the pancetta on a paper towel to absorb excess fat and reserve for later use. Spread the bottom half of each roll with mayonnaise. In a small mixing bowl, dress the baby arugula with the extra virgin olive oil and season with a pinch of sea salt and black pepper. Season the tomato slices with a pinch of sea salt and black pepper and place a slice of seasoned tomato on each dinner roll bottom. Place an equal amount of the dressed baby arugula onto each slice of tomato, top each with a piece of crispy pancetta. Shake tequila, lime juice, Cointreau and honey with ice. Strain into a chilled rocks glass full of ice. Mist the drink with 2-3 sprays of balsamic vinegar. Combine breadcrumbs, chili flakes and garlic together in a bowl, then season with salt and pepper. Dip each shrimp into a little egg white and then the breadcrumb mixture to coat. Spear a couple of shrimps with a bamboo skewer. Heat a little oil in a wok or heavy bottomed frying pan and deep fry a couple of shrimp skewers until each side is golden and cooked through. Put the chai directly in the bottle of gin and let it steep for about 1 hour, agitating it every 15 minutes. Strain into a clean bottle. This infused gin will keep in a cool, dark place for up to 6 months. For the cocktail, in a shaker, combine together gin and condensed milk with ice. 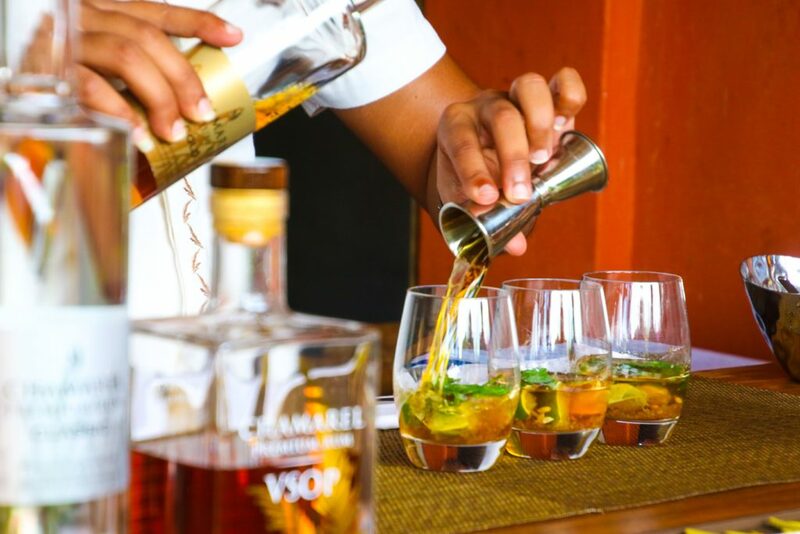 Strain into 3-4 shot glasses and garnish with cinnamon stick. Preheat oven to 200F. Slice blood oranges thinly. Lay them flat on a baking sheet with parchment paper. Sprinkle sugar & salt evenly over orange slices. Oven dry at 200F for 2 1/2 to 3hrs. Store in cool dry place. Melt dark chocolate in a microwave in 30 seconds interval for 1 minute. Dip orange slices midway and place on a parchment lined tray. Let dry for an hour in room temperature. These can be stored for a week.